Partners & Certifications - Lawrenceville, Duluth, Suwanee, Atlanta, GA | PK Consulting, Inc.
SonicWALL is committed to improving the performance and productivity of businesses of all sizes by engineering the cost and complexity out of running a secure network. Demonstrating expertise in SonicWALL platforms, Silver Medallion Partners benefit from special training and support from SonicWALL. 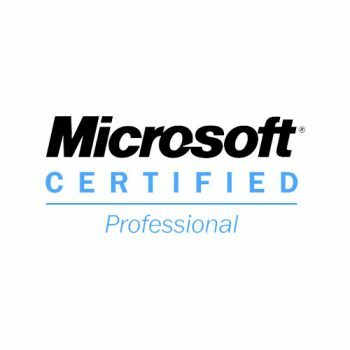 The Microsoft Certified Professional (MCP) credential is for professionals who have the skills to successfully implement a Microsoft product or technology as part of a business solution in an organization. Hands-on experience with a product and a high degree of expertise in working with Microsoft technologies are necessary to successfully achieve certification. 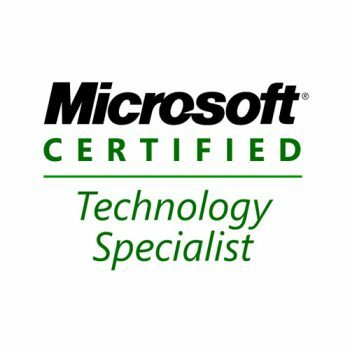 The Microsoft Certified Technology Specialist (MCTS) certifications provide the foundation for Microsoft Certification. These certifications are designed to validate your skills on the features and functionality of key technologies. StorageCraft Technology Corporation provides innovative disk-based backup, disaster recovery, data protection and system migration solutions for servers, desktops and laptops. StorageCraft delivers software products that reduce downtime and protect critical data. 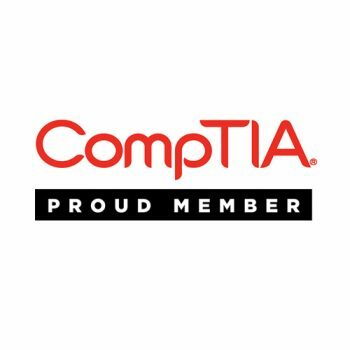 The Computing Technology Industry Association (CompTIA) is the voice of the world’s information technology (IT) industry. Its members are the companies at the forefront of innovation; and the professionals responsible for maximizing the benefits organizations receive from their investments in technology. BackupAssist makes backups and data protection simple by performing automatic, scheduled backups of Windows Servers. With solutions for both local and Internet-based backup, the ability to back up everything from individual files to complete servers (including Active Directory, Exchange and SQL) – both physical and virtual – and support for a wide range of backup devices, BackupAssist is unmatched for its flexibility and versatility. Xerox Corporation is the world's leading document management technology and services enterprise, providing the document industry's broadest portfolio of offerings. 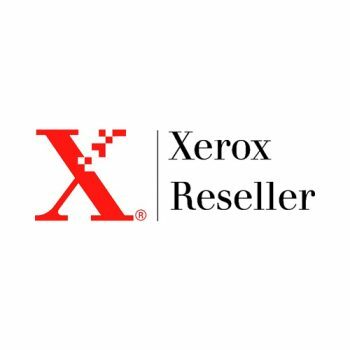 Xerox Authorized Peak Resellers receive special offers and in depth training on Xerox product lines. GFI realizes that as a PC user, you face very real threats of virus infections, spyware and malware that can steal your personal, sensitive, and financial data. Rootkits and other malicious files can also compromise the security and privacy of your computer. That's why GFI is excited to introduce VIPRE Antivirus + Antispyware as your PC security product of choice for today's threats. VIPRE features a new technology in PC Security, VIPRE is the antivirus program of the future. 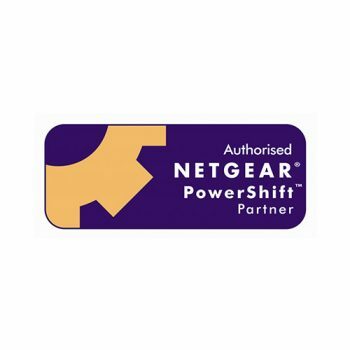 With an end-to-end network product portfolio, NETGEAR excels by bringing enterprise technology to SMB. Powershift Partners receive benefits including web training, evaluation kit loans and priority support. Ready to learn more about how PKC can move your business forward? The wise one is PK Consulting, Inc.